It can be extremely frustrating when sleep is escaping you each night but rest assured you’re not alone. As natural sleep specialists, we constantly hear from people just like you who feel sleep deprived, toss and turn all night, “can’t turn their minds off”, wake every night at a certain time and wake unrefreshed. Whether you are having trouble going to sleep or have little ones (or BIG ones) keeping you from achieving natural, deep, restful sleep… SleepDrops for Adults may be the answer to your dreams! Many people simply want to enjoy a better night’s sleep while not having to rely on sleeping pills and SleepDrops for Adults have been specially formulated to tick all the boxes and support your sleep. 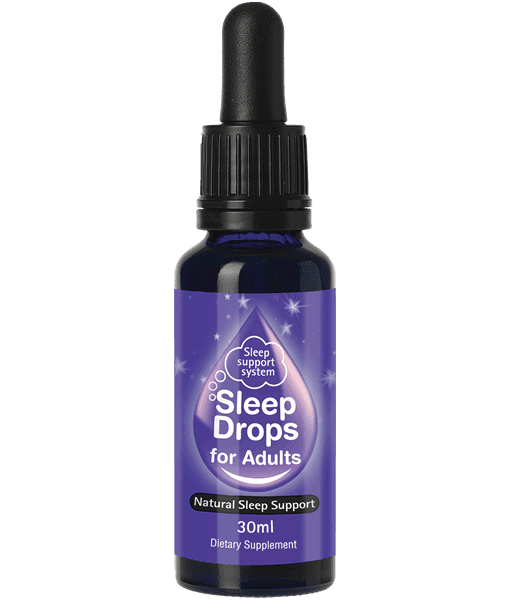 SleepDrops for Adults is a natural product that contains 13 scientifically researched herbal remedies for sleep challenges combined with 11 homeopathic sleep remedies that support normal sleep patterns; plus a blend of flower essences which enable your body to remember how to get to sleep. SleepDrops for Adults is designed to cover all the bases by supporting normal body processes such as liver function, naturally occurring sleep chemicals, and the nervous system. It also provides energetic support for overactive minds, emotional support and covers many other possibilities for a busy mind. We guarantee that when you work with our team and take our product/s – we can get you sleeping better… or your money back! Terms and conditions apply. 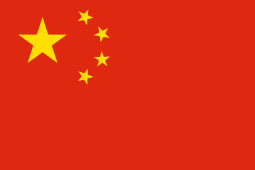 Please see out FAQ section for more information. Our Naturopathic Sleep Specialist and chief formulator Kirsten Taylor spent years fine-tuning the SleepDrops for Adults formula to ensure a synergistic effect occurs with each and every ingredient, supporting the effect of the other remedies in the bottle. SleepDrops for Adults contains 13 herbal remedies which are among the most commonly researched, studied and recognised solutions for sleep problems, along with 11 Homeopathic sleep remedies that support normal sleep patterns plus a blend of flower essences which enable your body to remember how to get to sleep. 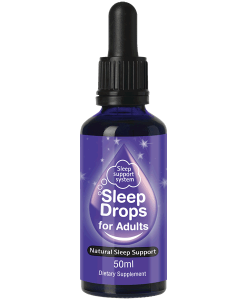 SleepDrops for Adults are a perfectly palatable liquid formula that you simply put under your tongue using the dropper provided with the bottle. Most people are pleasantly surprised by how good they taste! SleepDrops come in a base of glycerine, purified water, and ethanol. It’s the glycerine that gives them the sweet taste. You can use SleepDrops for Adults with total confidence, knowing that you are taking a formula made by a company which includes a whole team of Herbalists, Naturopaths, Homeopaths, and Doctors. Chief formulator Kirsten Taylor is passionate about helping people find health and understands that sleep is one of the most important things we can do to help our bodies heal and rejuvenate. Since the inception of SleepDrops for Adults, Kirsten has also developed the Sleep Support System – the only comprehensive natural sleep system to provide 24-hour support. 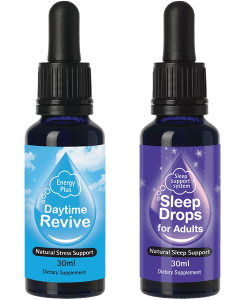 If your sleeping challenges are long-term or have been bought about by a stressful event/s then you may need to combine them with our Essential Sleep Nutrients and/or our fantastic Daytime Revive. Each 50ml bottle contains 1000 drops – that’s 100 doses at 10 drops or 200 doses at 5 drops – which means GREAT VALUE! Our team is available to discuss your individual needs on 09 418 0479 during office hours. And if you are not sleeping within one week of starting the programme, please call us for support.